Introduction: At its core, music is a form of human behavior that reaches deep into our hearts and minds and transports us beyond the hum-drum of daily existence to a space where we are somehow much more alive, aware and sentient. Whether it’s the focus, intensity and dynamics of a jazz club, the secular apotheosis of a major orchestra in full roar or the swirl and haze of a raunchy honkytonk, music gives us a range of inner experiences that although somewhat difficult to describe are very real indeed. 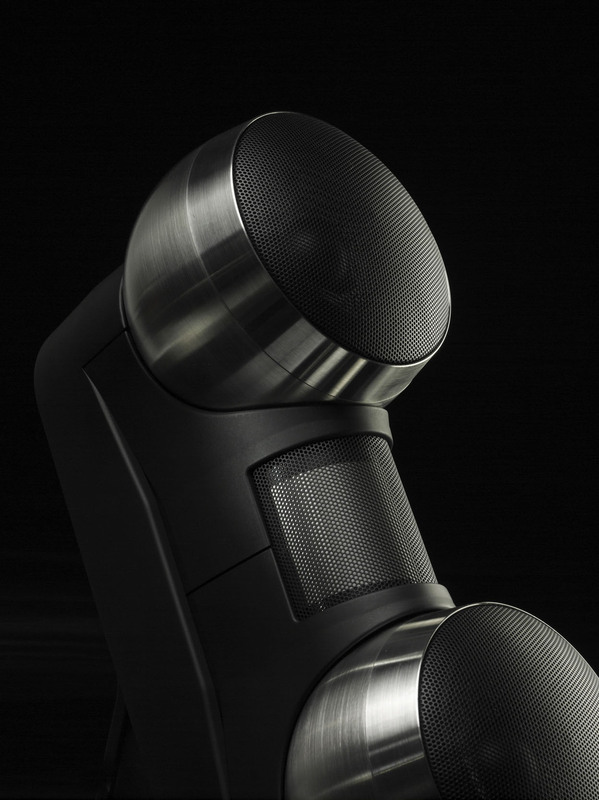 Klaus Bunge, prime mover behind Odyssey Audio, wants to bring all the emotion and engagement of real music into your home and is a person on a musical mission. Located in the peaceful American Midwestern burg of Indianapolis, the company revolves around products that can make high-end sound eminently affordable. Hailing from the ancient city-state of Hanover, Klaus is a repurposed historian and political scientist from the University of Wisconsin who leveraged his relationships in Germany to become, in 1988, the United States importer for Rolf Gemein’s highly-regarded Symphonic Line. 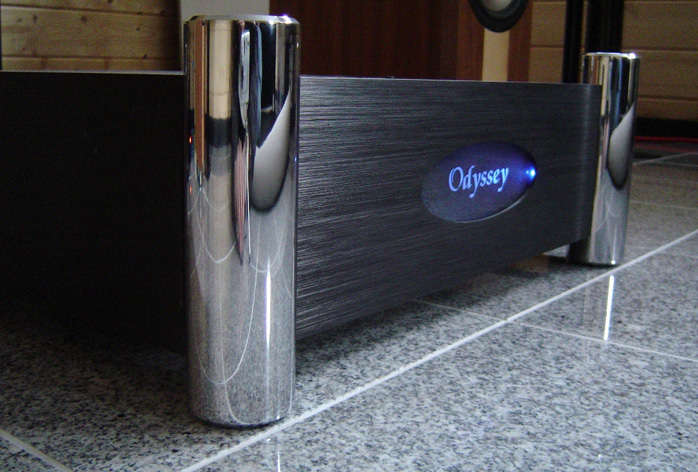 This initial venture German Acoustics gradually evolved into Odyssey which now manufactures under license modified and enhanced versions of Symphonic Line amplifiers and preamps. 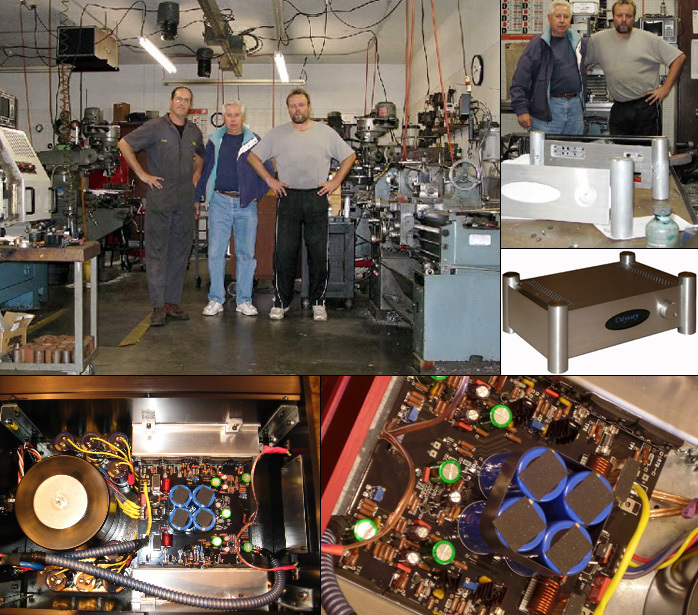 After building up something of a cult following over the years, Odyssey’s 2007 introduction of the Khartago (as in Carthage) amplifiers, a 110wpc class A/AB design, put the company on the map of high-end audio enthusiasts. Given Carthage’s long association with the passive periphrastic (as in "Carthago delenda est"), and Klaus’ predilection for classical references, perhaps the odd name is an elaborate allusion that this product is something that simply had to be done? It turns out that although learned in matters grammatical, Klaus claims he actually chose Khartago because it reminded him of Hannibal’s fabled surprise attack on the Roman empire, which involved bringing an enormous army on elephants firstly through the Pyrenees and secondly over the Alps. And then there’s the German rock band which staged a successful comeback after 30 years. When you come to know Klaus, this all begins to make sense. The Khartago amplifies a range of qualities that up-ended several notions of what a truly musical, reliable, robust but subtle amplifier was all about. And what it had to cost. Available in stereo and mono versions, hundreds were sold after Jonathan Valin introduced the products in The Absolute Sound. Try finding one on the used market. With an eye-brow-raising base price of just $895 ranging to $1,800 with various options and upgrades, the Khartagos are a benchmark for what might be called entry-level high-end. And a 20-year limited warranty emphasizes the reliable part of its positioning in addition to the better and cheaper. The Khartagos were soon followed by the Stratos amplifiers (named after the Lancia Stratos and Billy Cobham and sold in Basic, Plus as well as Extreme versions), which deliver more power, higher current and extra German-sourced capacitors. Odyssey Audio is essentially a mom'n'pop family business with Klaus and his wife Irina (from Minsk in the Belarus) managing operations and assembling amplifiers. A couple of close friends handle the preamps and service. Klaus is known for working the afternoon, evening and graveyard shifts, putting in 16-18 hour days and often responds to e-mails and phone calls in the wee hours. True to form he went over the technical specifications for this review at 2:00am while driving across the seemingly endless hinterlands of Kansas with Irina, a trailer full of gear and various pets on the way back from RMAF 2010. It is also probably one of the few high-end companies one can call at say 11:30 pm on a Sunday night and expect a helpful person to answer. 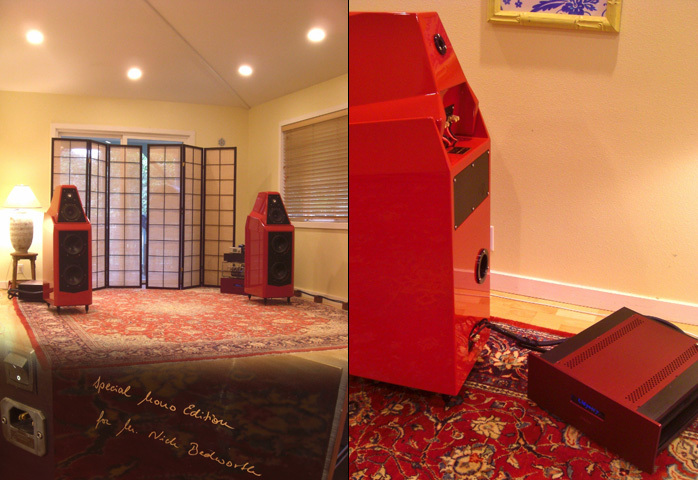 The Kismet resulted from four years of listening, tweaking and listening again. Its final form represents a considerable evolution of the basic circuit. Every amplifier is hand-assembled and the overall build quality is exemplary as a cursory inspection under the hood quickly reveals. The first thing one notices is that in contrast with the layout and cabling of today’s digital devices, power amplifiers appear to be relatively simple affairs. The parts remind me of a high-school electronics lab—discrete resistors, inductors, voltage regulators, capacitors, and large power transistors—without a single programmable gate array or very-large-scale integrated circuit in sight. The number of options combined with Klaus’ personal involvement in the sales process means that he’s essentially running a bespoke operation including biasing the output stages to match a customer’s speakers and listening preferences. One consequence of these methods compared to the never-ending stream of boxes coming out of Shenzen is that delivery of your new Odyssey amp might take a while. Specifications: Klaus is not all that keen on pushing power output as a key specification (sort of like Rolls Royce stating that the motor of your Phantom V had adequate horsepower). He believes instead that goose bumps are a more useful criterion for evaluating product performance. However, for those who must know he points out that the nominal power output is 175 watts RMS into 8 ohms, 320 watts into 4 ohms and roughly 600 watts into 2 ohms. Hobbyists report that the Odyssey amps are not only stable into 1 ohm but also that the power output easily reaches 1KW into that impedance. The DIY crowd also prefers these specific Sanken transistors as they can deliver in home-built designs a staggering 1000 watts into 8 ohms or 2000 watts into 4. The Kismets are class A for the first 10 watts or so and then the more power-efficient class AB thereafter. Class AB is a push-pull affair implemented here with Sanken 2SA1216 and 2SC2922 epitaxial planar power transistor pairs. These ring-emitter devices are noted for their long-term stability and reliability and crank out something like 17 amperes each or 34 amps per pair at 50MHz. They’re pretty much loafing in audio-frequency applications. 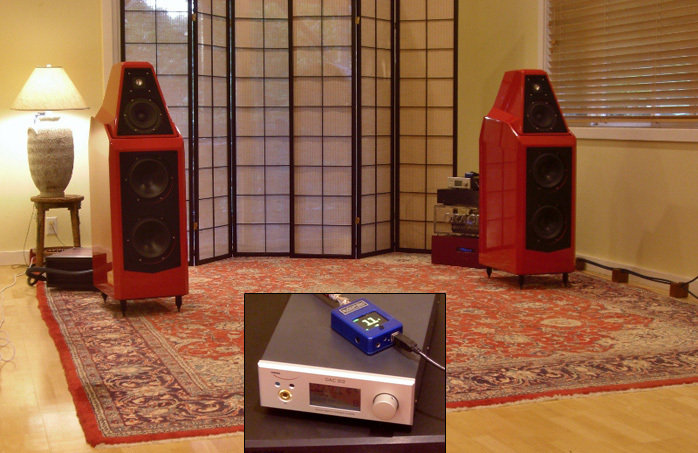 Each Kismet has four such pairs, giving a peak current capacity of over 120A with 6 to 7 amperes steady-state. 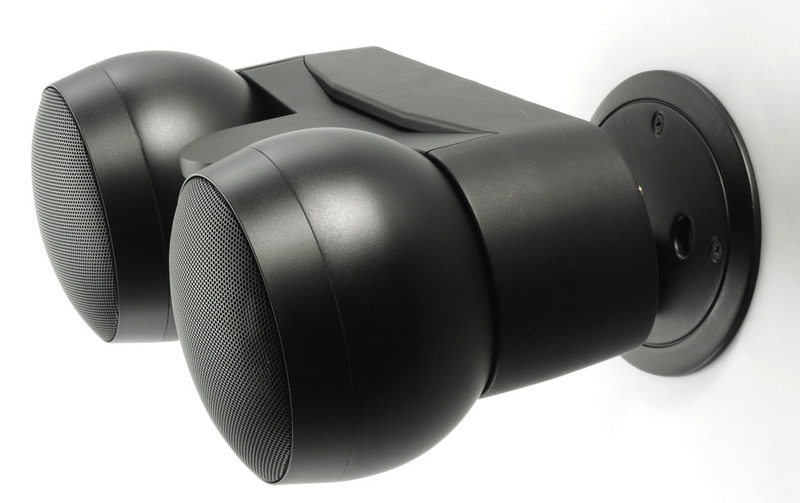 The inherently high bandwidth of these devices supports a frequency response of 2Hz to 500kHz, which according to Klaus allows lower feedback correction, reduces listening fatigue and distortion. It’s not by chance that these Sanken transistors are designed into several of the radically more expensive Burmester, Electrocompaniet and Symphonic Line amplifiers. The combined current and power is certainly helpful for driving speakers with unusual impedance curves such as the Wilson Audio Specialties Sasha W/P, which dips to 1.8Ω in the bass; or the electrostatic Martin Logan CLS that goes below 1Ω at the opposite extreme, the high treble. Continuous damping factor is rather high and over 800, suggesting that the amplifier output impedance is negligible at a nominal 8Ω speaker impedance. 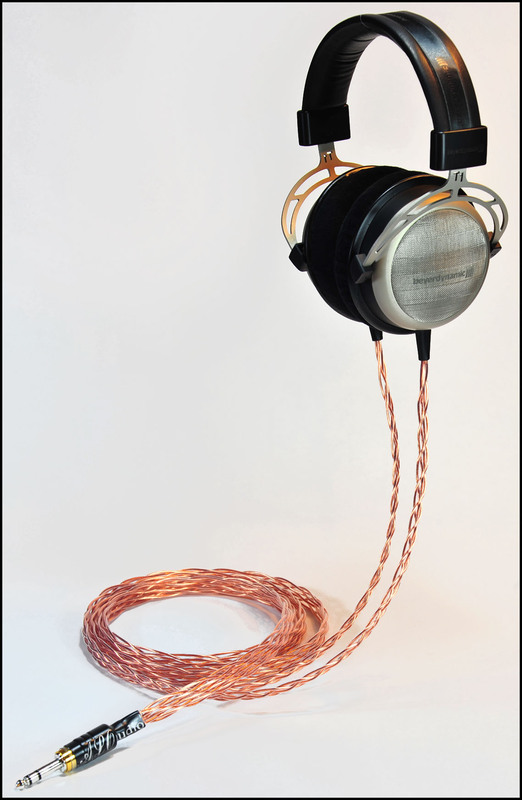 The overall gain is about 30dB with an input impedance of 22kΩ and input sensitivity of 1V RMS. Mission-critical parts including those in the power supply as well as the Sanken transistors and output stage capacitors are measured and matched beforehand. Compared to the usual surface-mounted devices and ribbon cables prevalent in digital gear designed for automated assembly, each Kismet takes around 25 hours of manual labor to complete. Then there are 96 hours of burn-in prior to the final alignment and packing. The black circuit board in the Kismets is an especially thick item, roughly 3mm and reportedly bear to stuff and solder. Instead of a few seconds in an assembly robot, each Kismet board takes an entire shift to build. Special Groneberg low-temperature high-silver-content solder is applied to the top and bottom of the dozens of through-board holes. This solder couples especially well with copper leads according to Klaus.